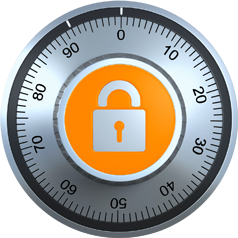 We understand how important your work is to you and we take security and backups very seriously. Your information is stored on world class Amazon.com servers. Click here for more information on their security practices. All access to the app is through an encrypted SSL connection. We back up all of your data automatically and you can also back up your data to your computer.